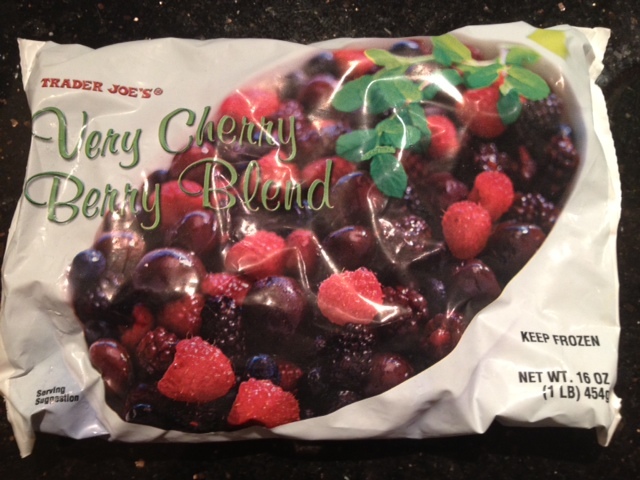 I love this Very Cherry Berry Blend of frozen berries from Trader Joe’s. It has no added sugar and is packed with scrumptious raspberries, blueberries, blackberries and cherries! There are so many ways to use these berries in sweet treats. Below are a couple of my favorites. As simple as this may seem, it is really delicious and hits the spot when you’re craving something sweet and tangy. 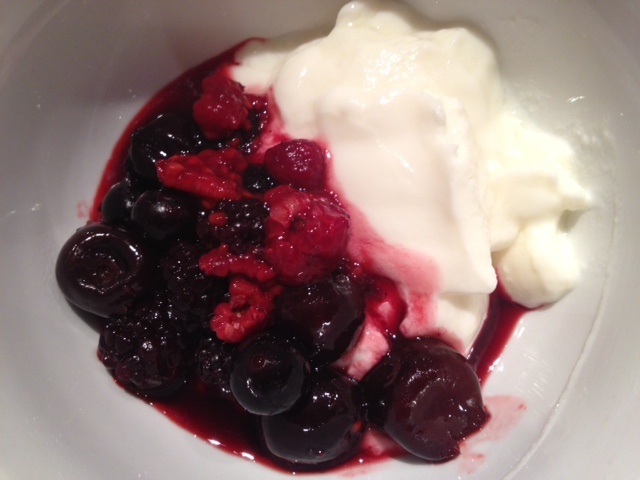 By pairing the fruit with the vanilla yogurt, you get the creaminess of the yogurt and the tart bite from the berries. 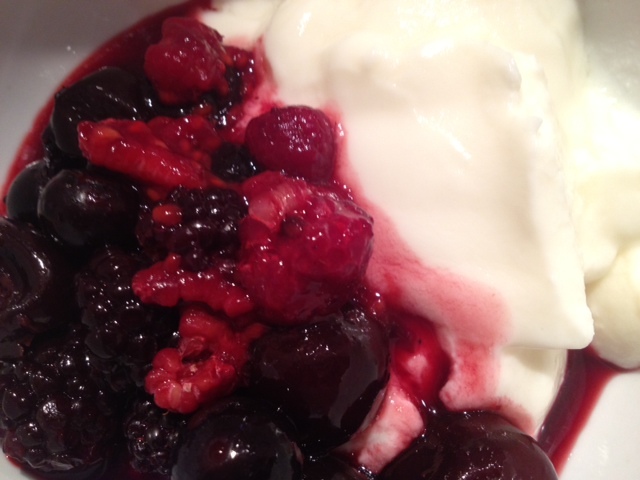 All you need to do is heat or thaw the berries and add a scoop of non-fat vanilla yogurt. If you wanted to be more indulgent, try adding a small handful of chocolate chips over top! 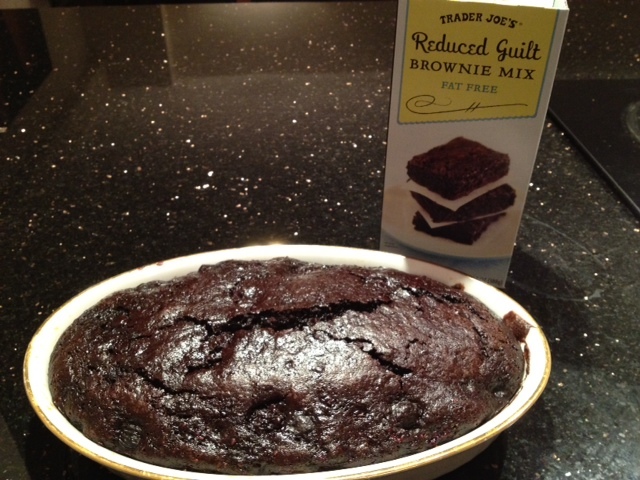 If you’re looking for a more indulgent, extravagant way to use the berries, try making Trader Joe’s Reduced Guilt Brownies (which are FAT-FREE!) and mixing the thawed berries into the batter. 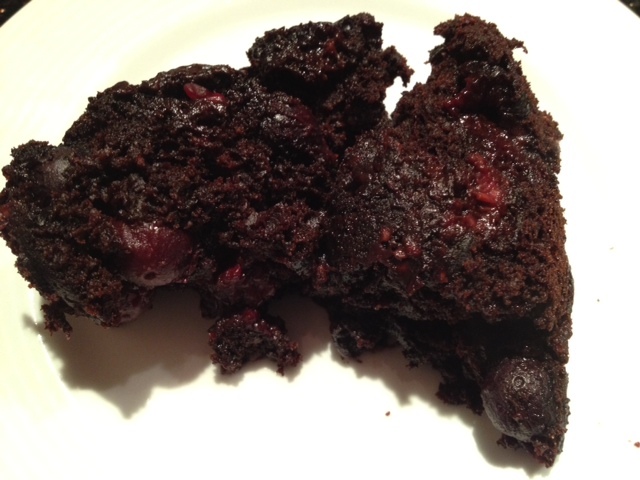 The brownies are so easy! All you do is add 2/3 cup of non-fat vanilla yogurt to the dry mix and stir well. 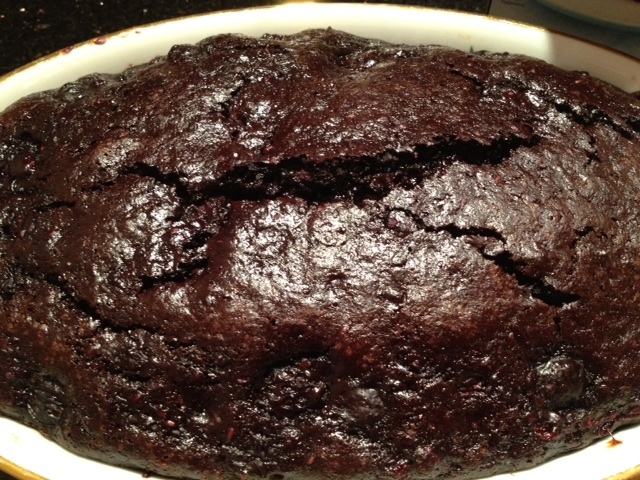 After that is mixed, just add the thawed berries and bake as usual. 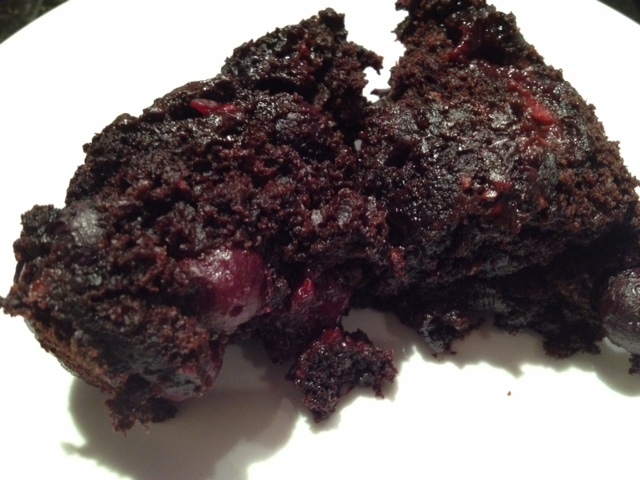 This is a chocolatey, fruit-filled delight!